Avis Car Rental has launched a promotion for members of Avis Preferred, its express rental/loyalty program. Now through Dec. 31, Avis Preferred members will earn a minimum of 100 Avis Preferred Points on every rental. That means, even if members spend less than $100, their rental earns them 100 points, according to the company. "This promotion is another way to acknowledge loyal Avis customers," said Scott Deaver, executive vice president and chief marketing officer, Avis Budget Group. "We value and appreciate their continued business and encourage Avis Preferred members to take this opportunity to accelerate their rewards." With Avis Preferred Points, members earn one point for every dollar they spend on vehicle rentals and two points for every dollar they spend on optional products such as GPS, satellite radio, and child safety seat rentals. Earned points can be redeemed for complimentary Avis rental days, upgrades, and select optional products. Factors such as location, time of year, and car class will affect the number of Avis Preferred Points required for redemption, according to the company. Avis Preferred allows members to skip the counter and paperwork at many locations and go straight to their car. 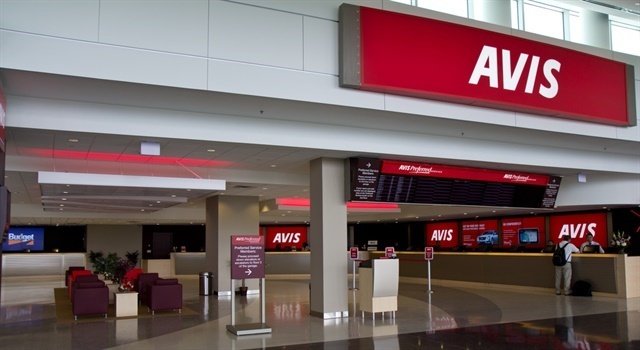 Members also have access to Avis Preferred Select & Go, the company's vehicle selection service that’s available at top airport locations in North America. Avis Preferred is free to join and is open to residents of the U.S., Canada, Puerto Rico, and the U.S. Virgin Islands.